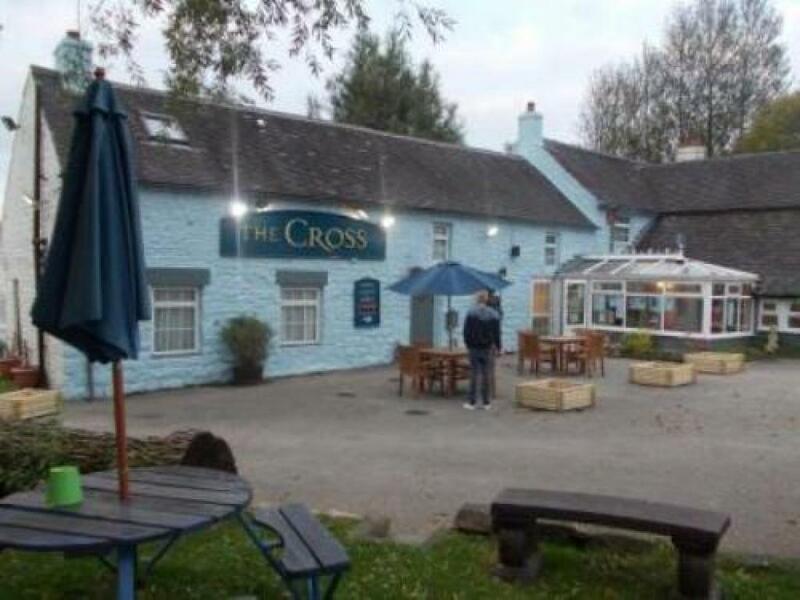 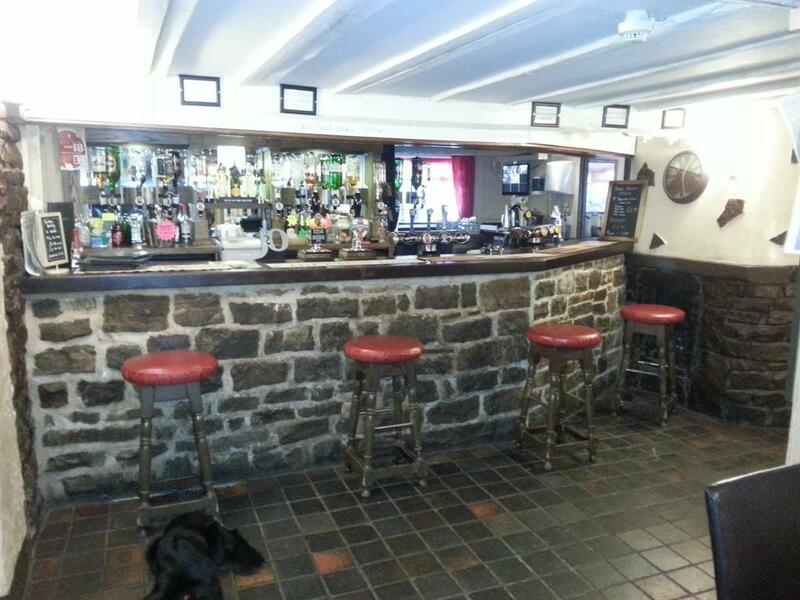 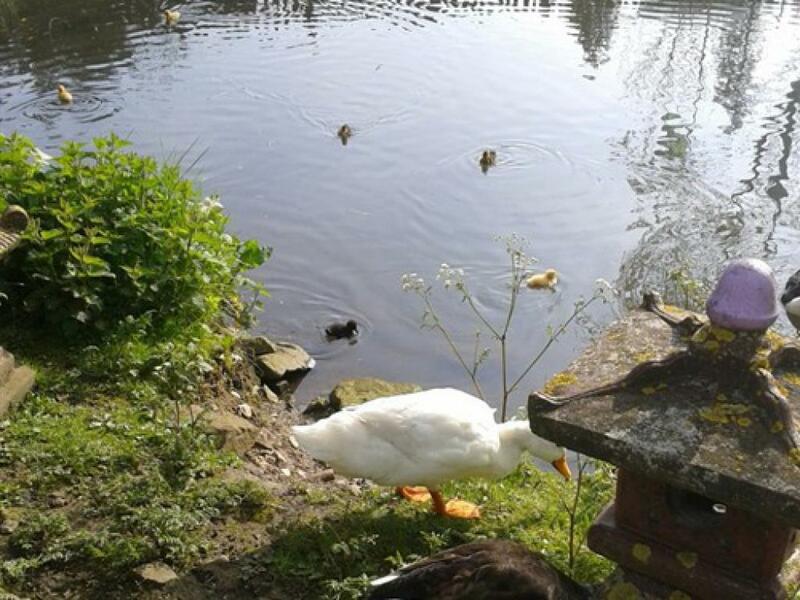 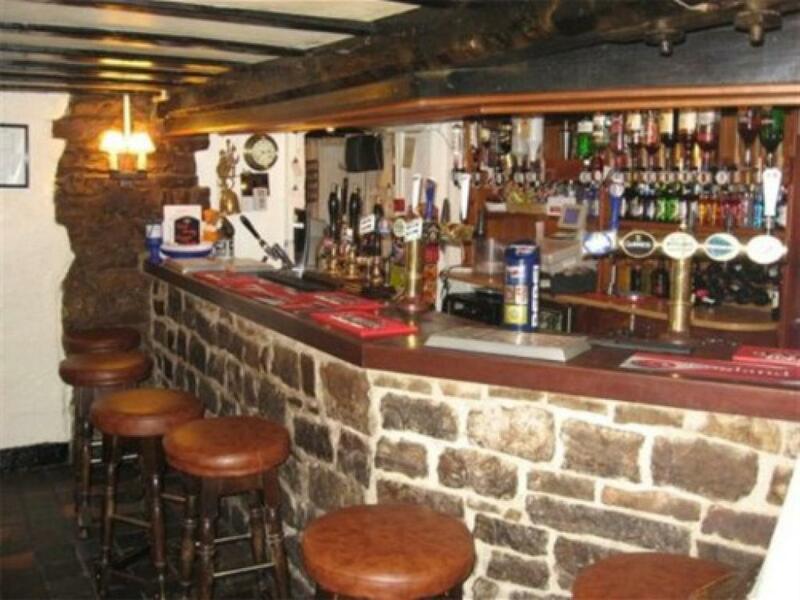 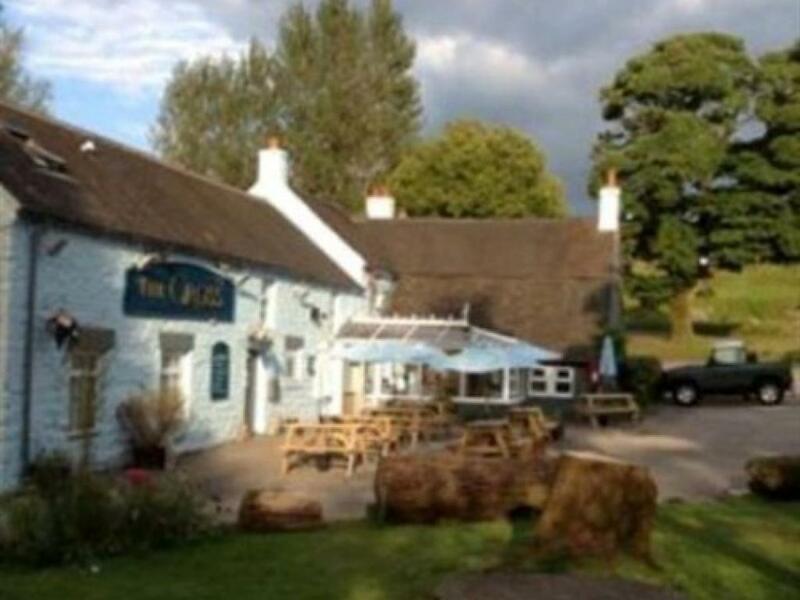 Welcome to The Cross Inn (Under New Ownership), a family friendly public house and caravan and camping site situated in the Staffordshire Moorlands. 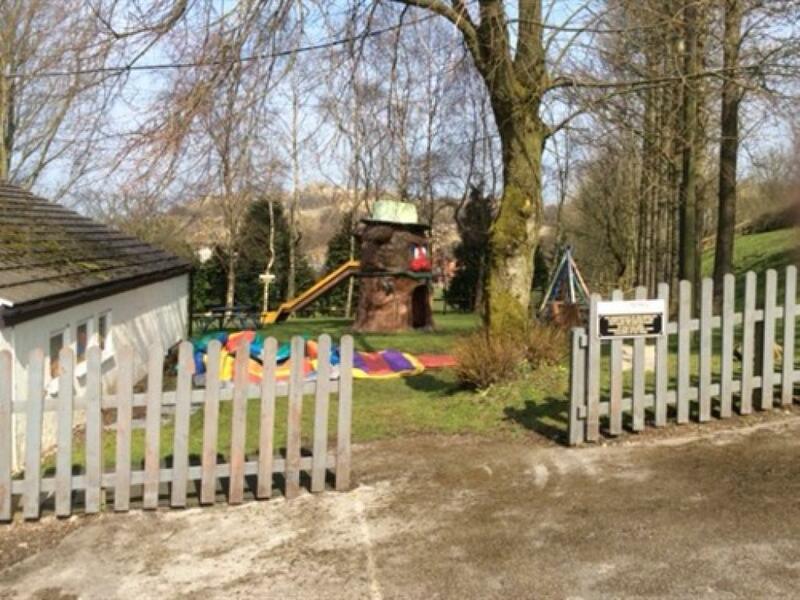 Our central location is perfect for visitors to Alton Towers theme park, which is only 3 miles away. 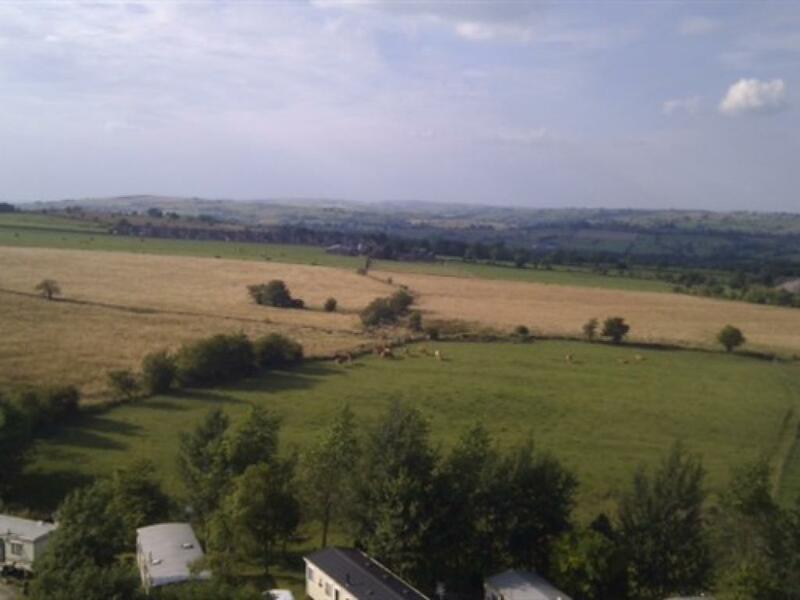 We are also very popular with hikers and cyclists interested in the Tissington trail, Churnet Valley, Manifold Way, Dovedale Valley, Weaver Hills and The Legendary Roaches boasting walks through Luds Church and Hens Cloud. 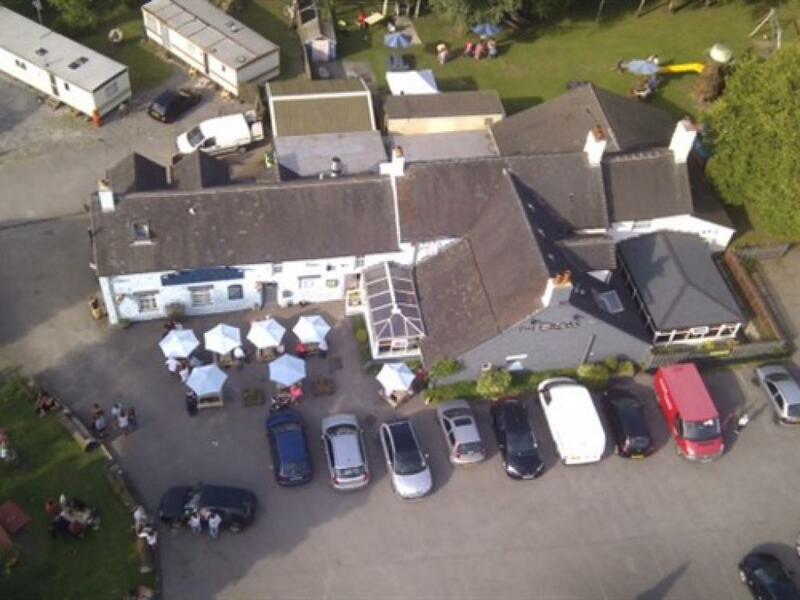 We have 7 en-suite guest rooms including 3 family rooms which sleep from 4 to 8 people and a further 3 static caravans which sleep up to 6 people. 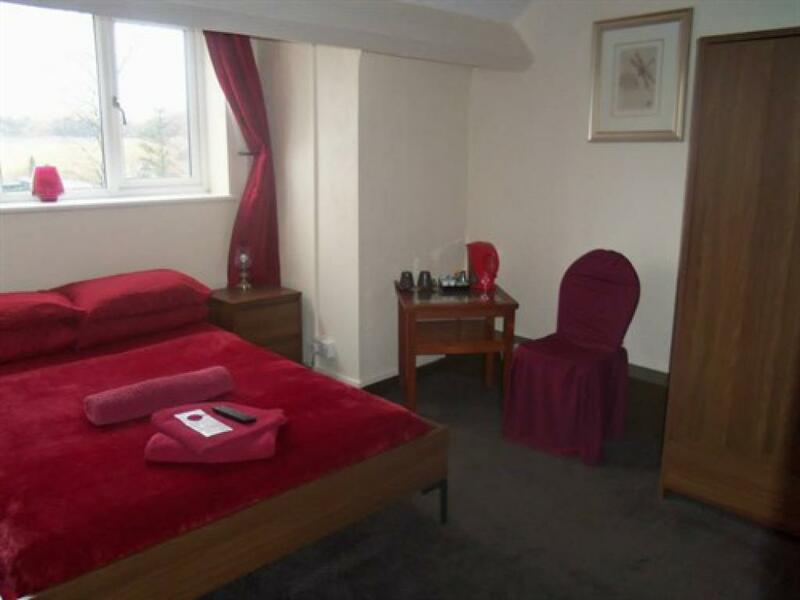 Travel cots are also available but please remember to bring your own bedding. 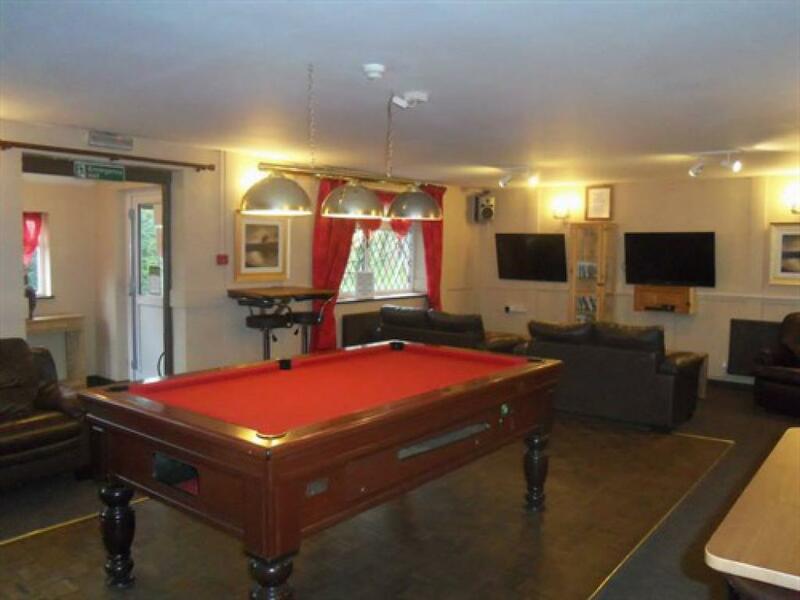 All our rooms have a flat screen TV and free tea/coffee facilities. 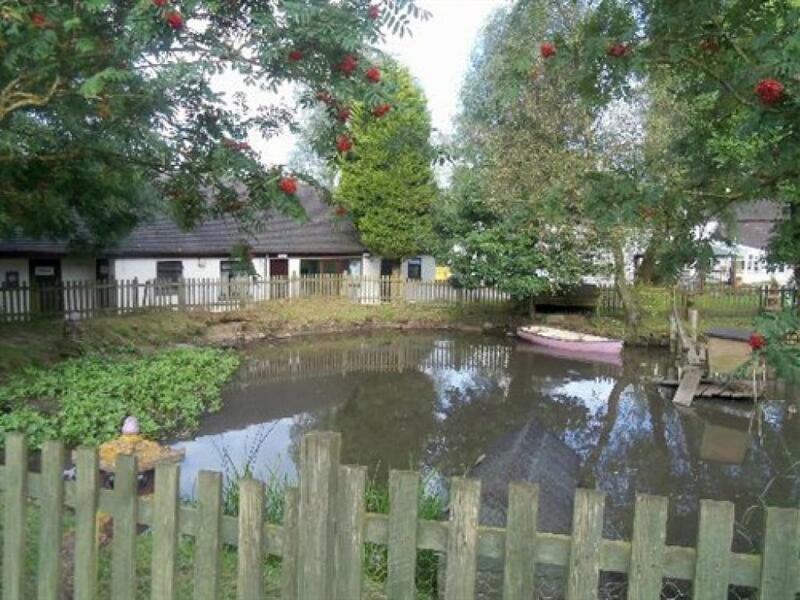 A coin operated launderette is also available on site. 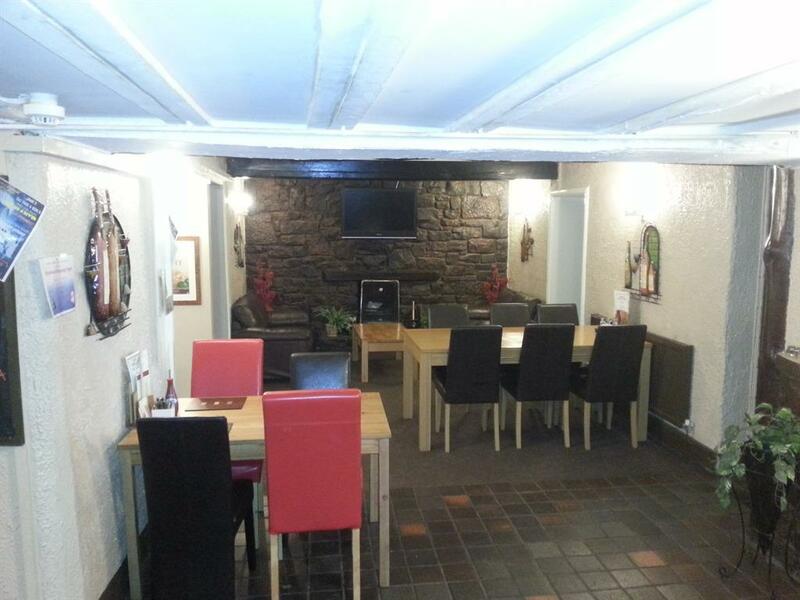 We have free Wifi in the bar area and most of our rooms. 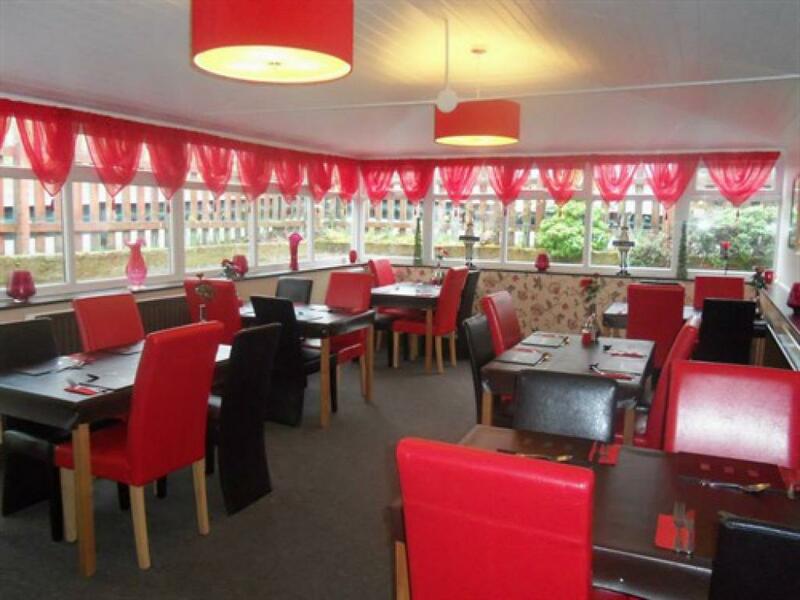 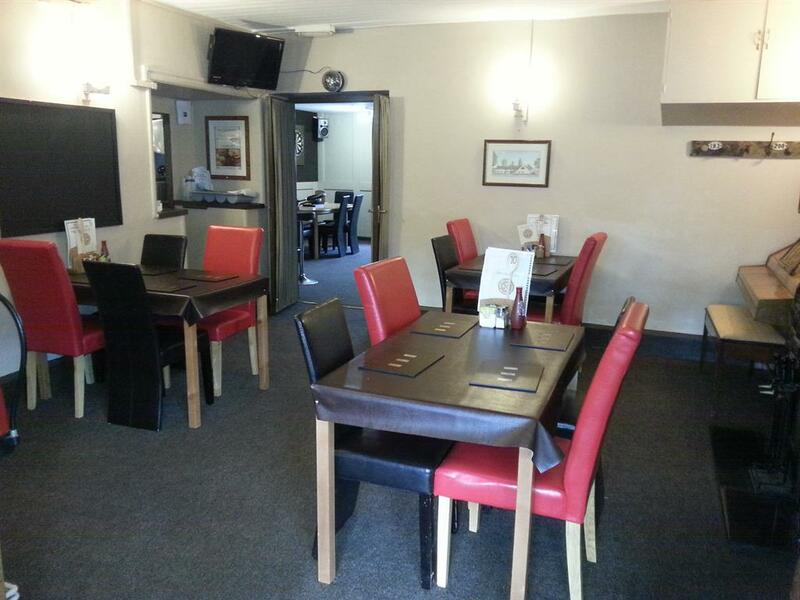 We serve food from our extensive menu between 12pm and 9.00pm Monday – Saturday (last orders for food 8.30pm). 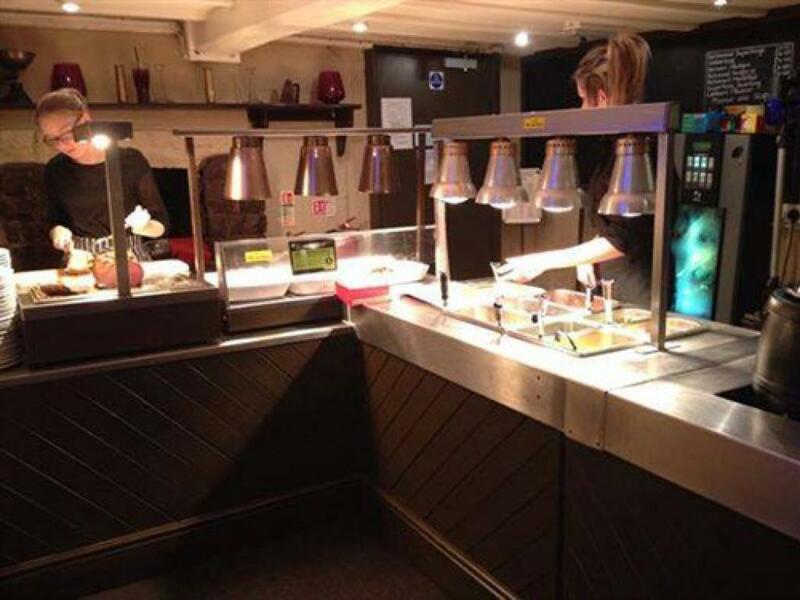 Our popular Sunday Carvery is served between 12pm and 5.30pm. 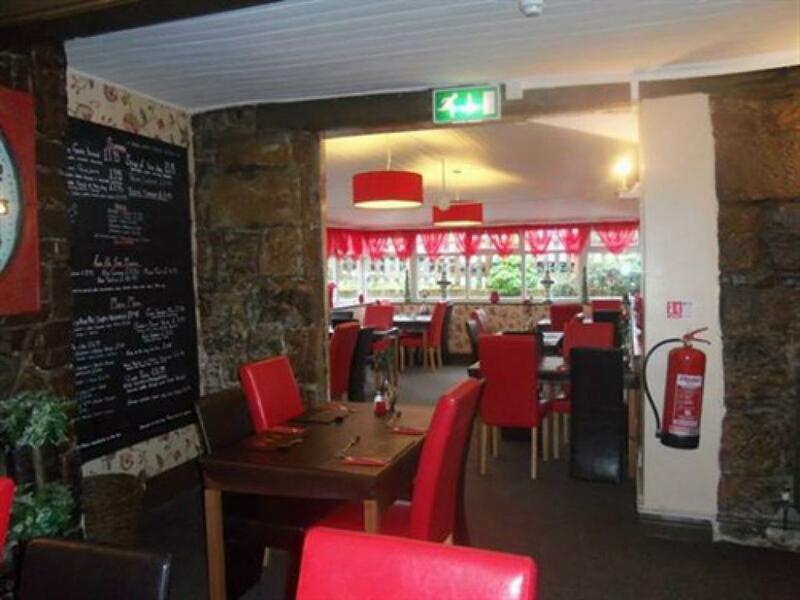 We also serve meals from a reduced main menu on Sundays up to 6pm. 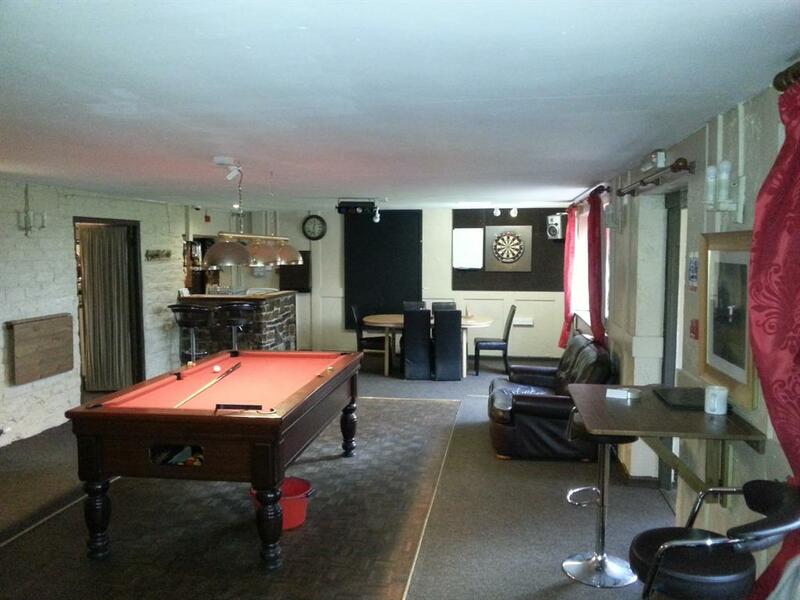 Our games room is free, it has a pool table and dart board along with a jukebox with up-to-date artists. 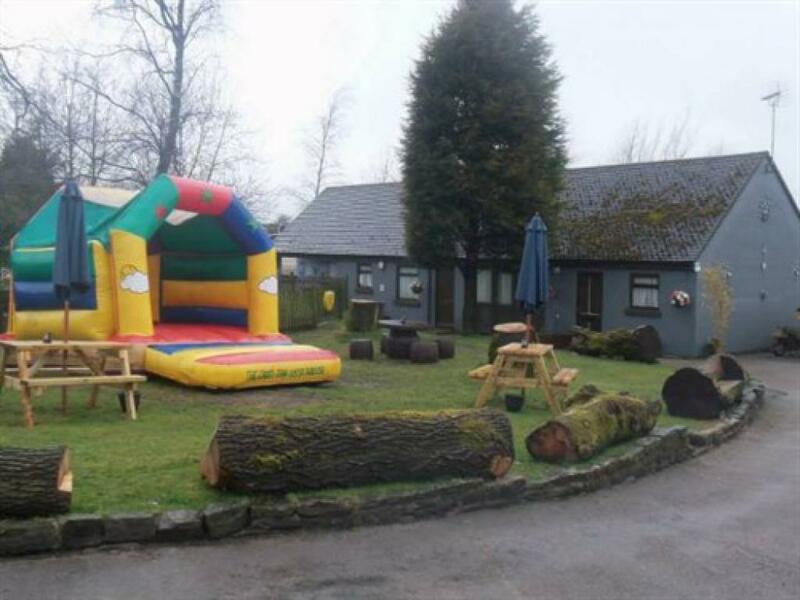 Our large beer garden has swings, a free bouncy castle in the summer months (weather permitting) and a tree house slide for our younger guests. 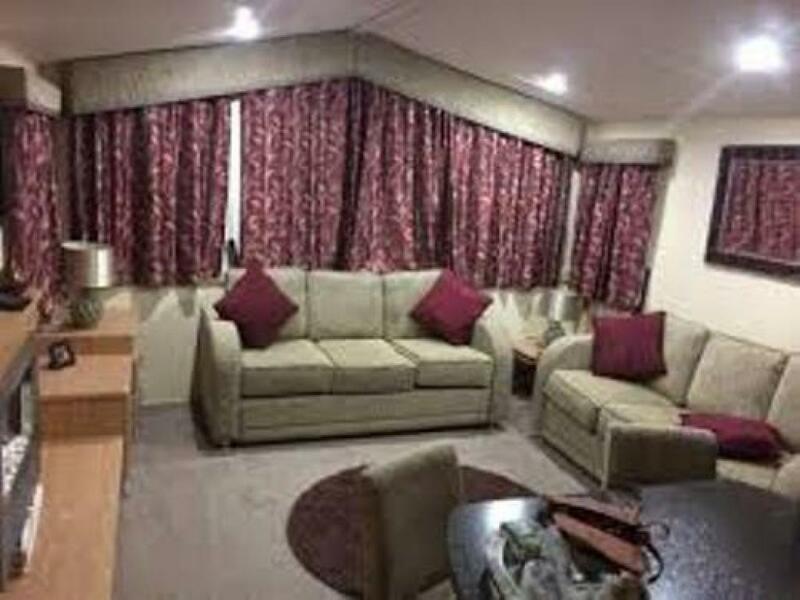 We also have Tent Pitches (with or without electric) also Touring Pitches for Caravans, Motorhomes and Trailer Tents - please visit Pitchup.com to see pricings and availability. 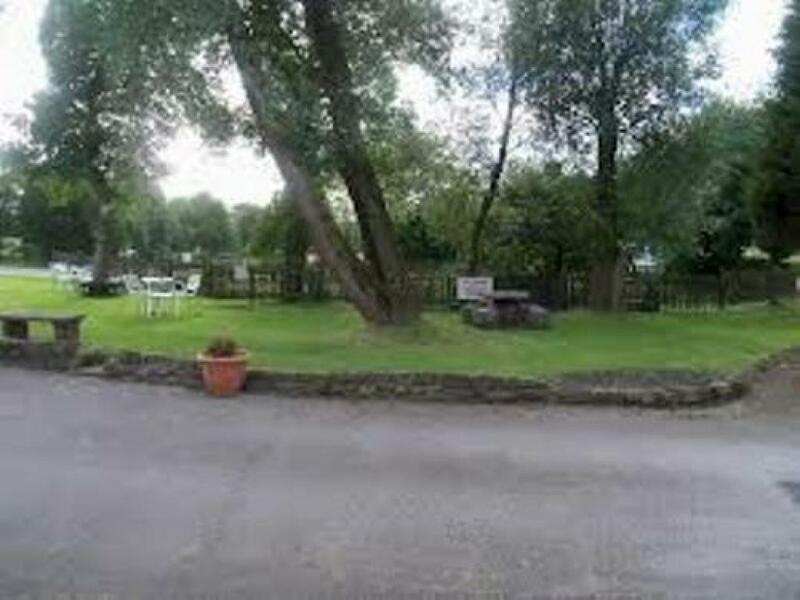 We had a overnight stay in a 6 berth mobile home as we were going to Alton Towers the next day.